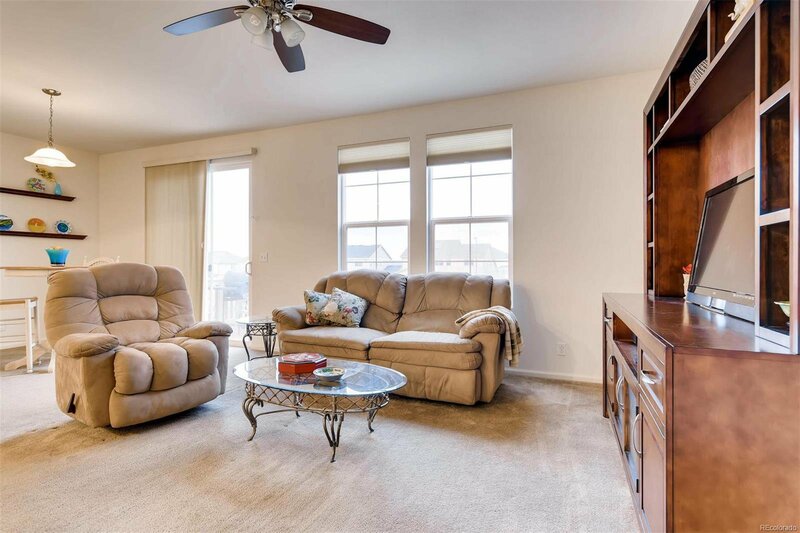 NEW YEAR - NEW PRICE! 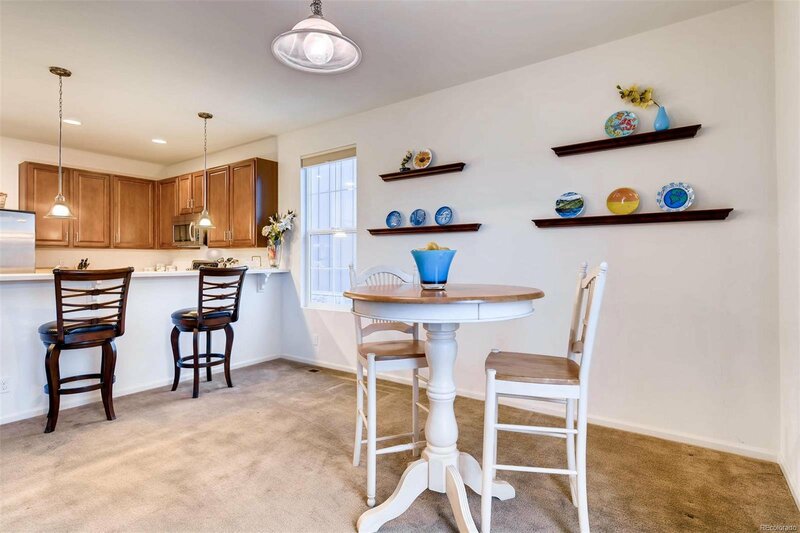 Enjoy the convenience of main floor living in this lovely 3 bed/ 2 full bath ranch home in popular Wheatlands! 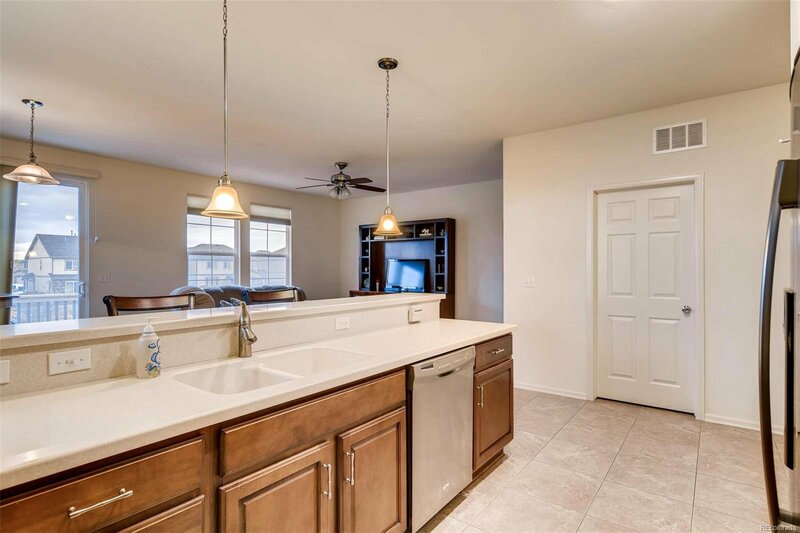 Great floor plan with expansive entry, sunny front bedroom (that would also make a great office), formal dining room, full hall bath, large kitchen with eat in breakfast bar, casual dining area that opens to family room, and private master suite with 5 piece bath. 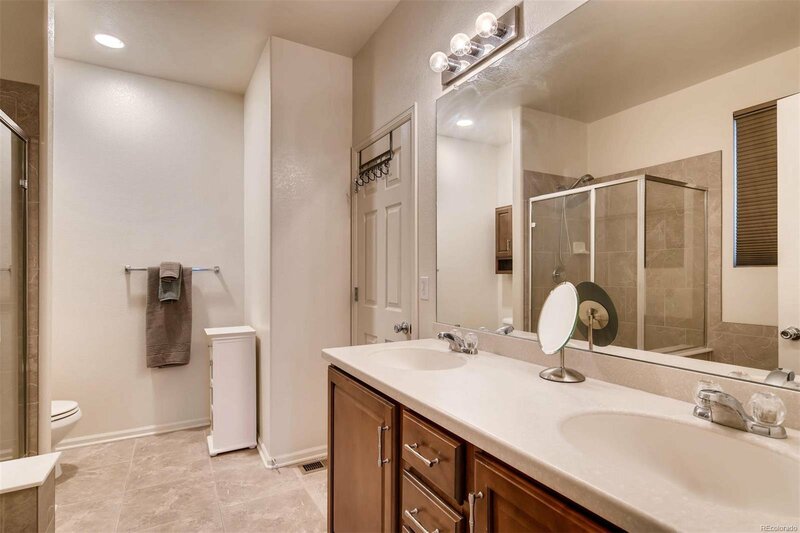 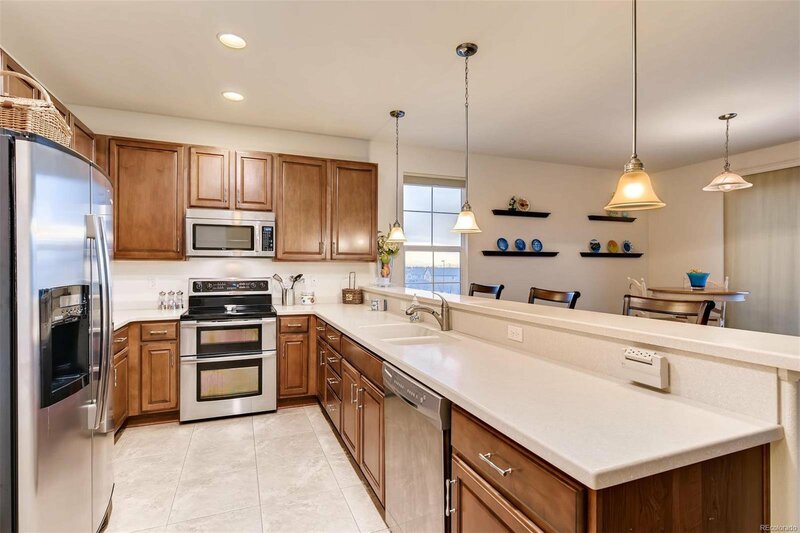 Stylish and functional kitchen has tile floor, Corian counters, stainless appliances, pantry, upgraded cabinets with solid fronts and pull out drawers. 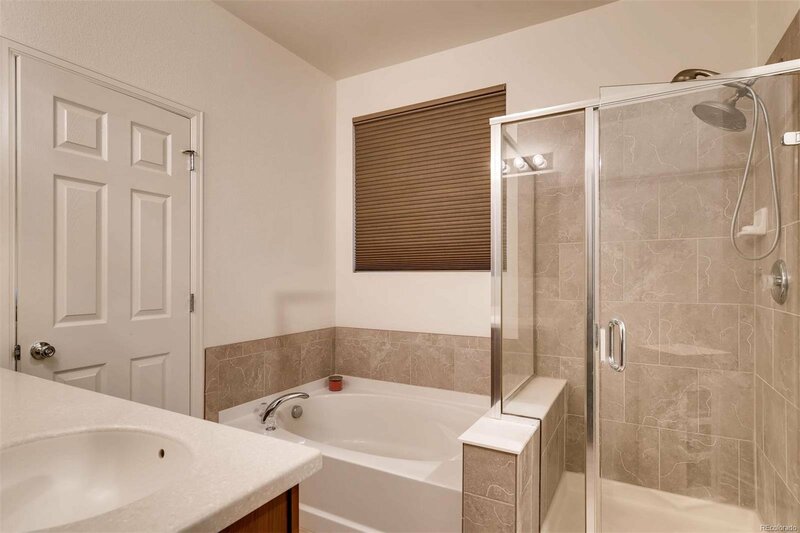 Full unfinished WALK OUT basement with rough in bath plumbing is perfect for future expansion and plenty of storage. 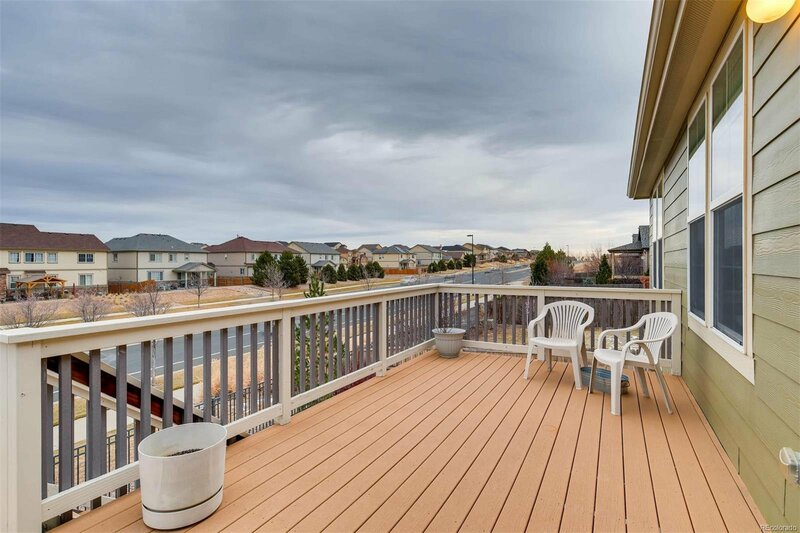 Enjoy outdoor entertaining or fun family gatherings on the large Trex deck and extended concrete patio below. 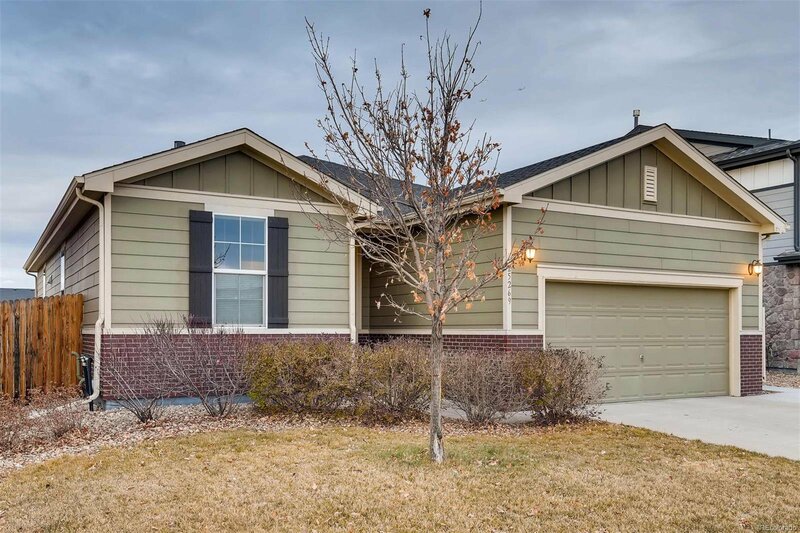 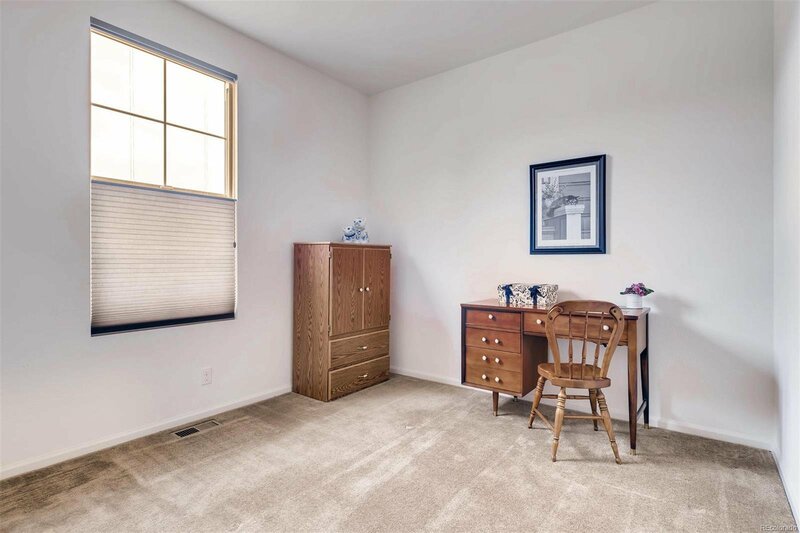 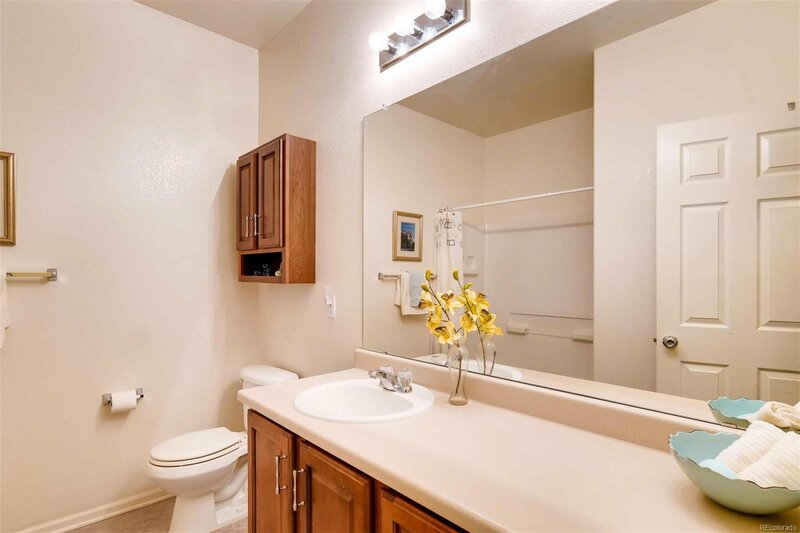 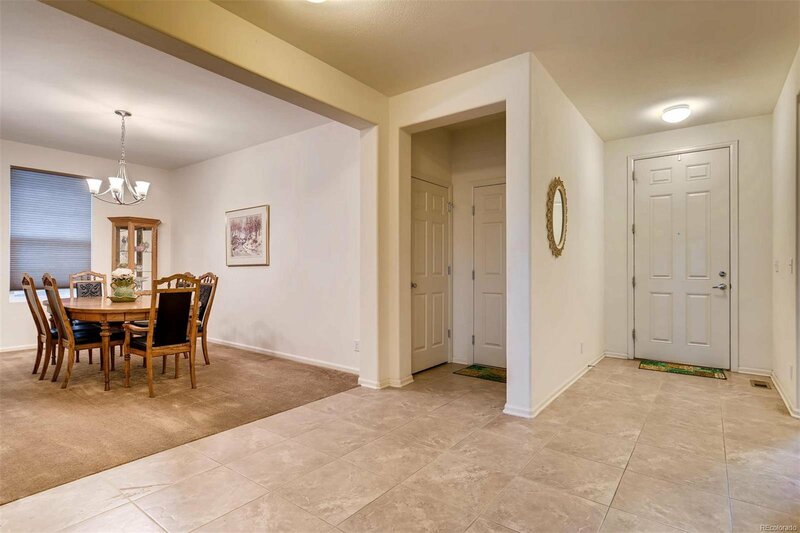 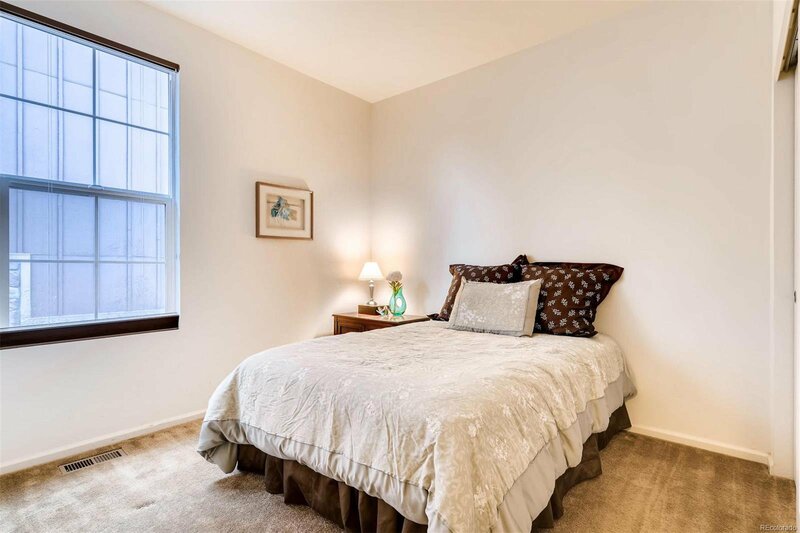 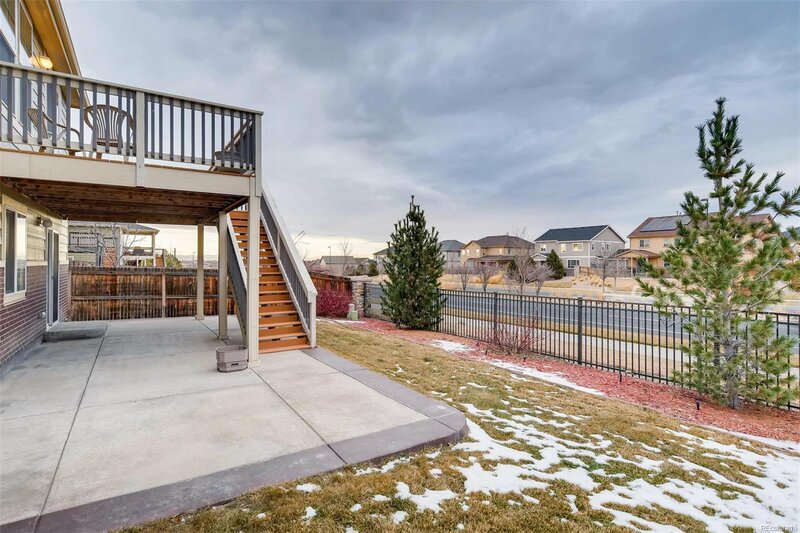 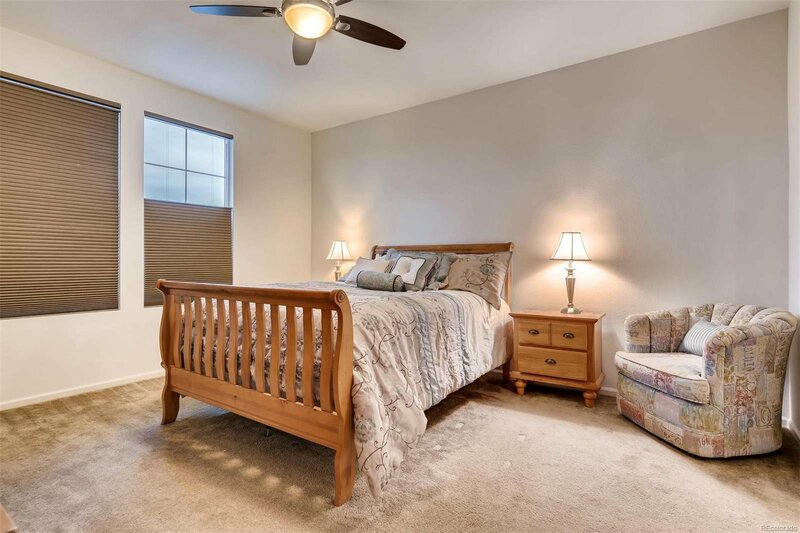 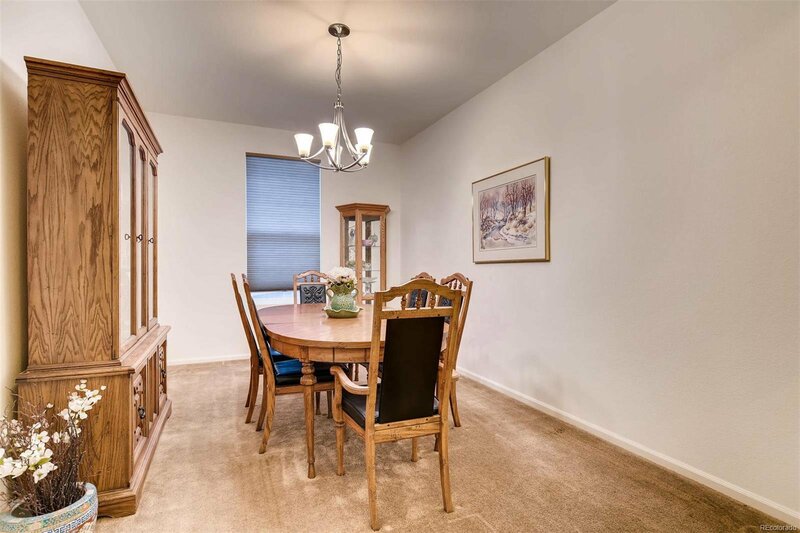 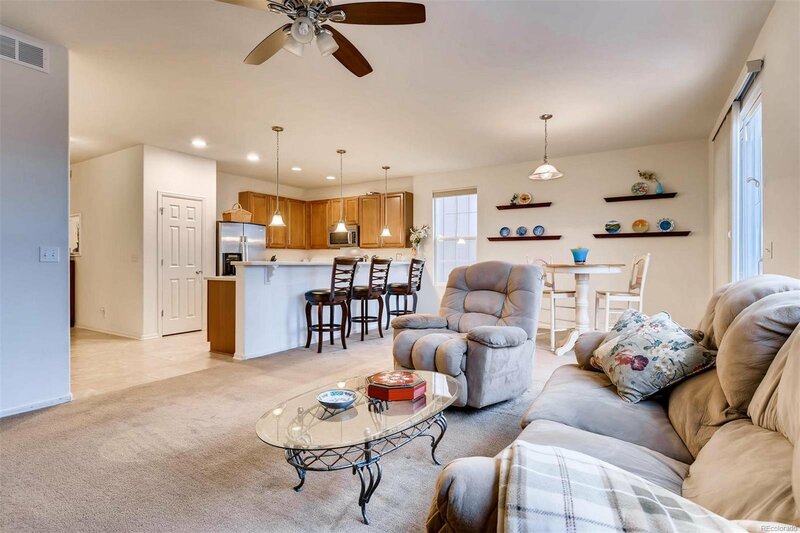 Nationally renowned Cherry Creek School district, convenient shopping and entertainment at Southlands mall, easy commute via E470, parks, trails and Aurora reservoir nearby. 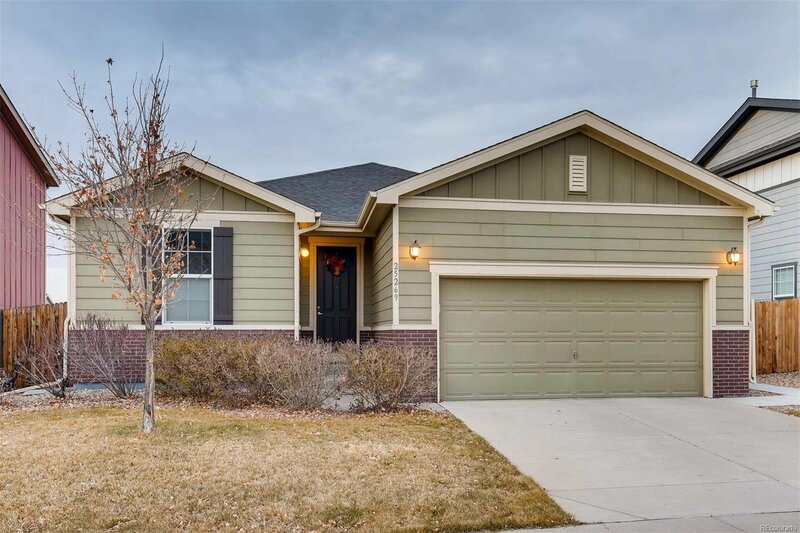 Come see this gem and make it yours today!